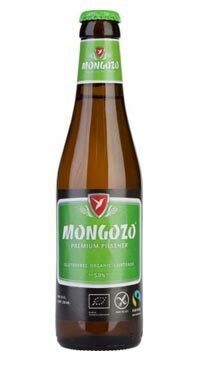 Mongozo is the first lager in the world to combine three unique elements: gluten-free, organic and FairTrade. 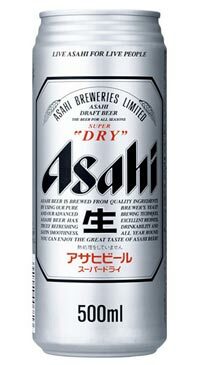 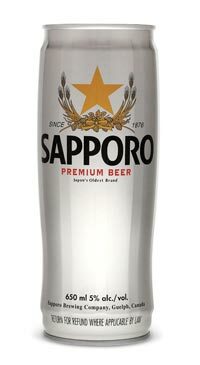 Crisp and easy to drink, this lager has a mild, slightly bitter flavor from the hops. 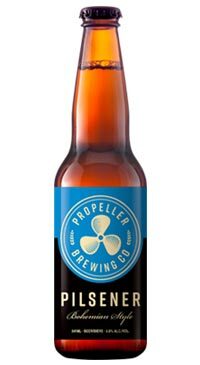 Brewed using organic barley malt, organic hops and FairTrade certified organic rice.